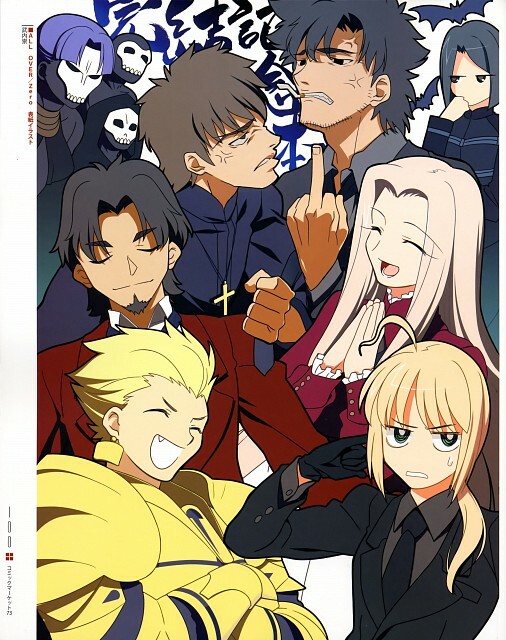 A Fate 0 mighty scan. Thanks for sharing. thanks for sharing fate zero! lol awesome XD. Reminds me of the conflict between Kiritsugu and Kirei.